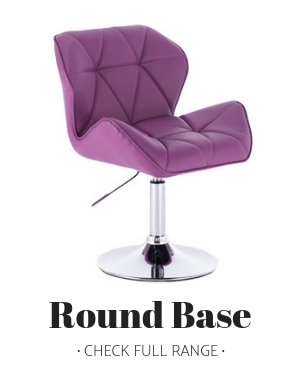 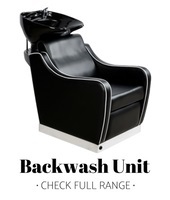 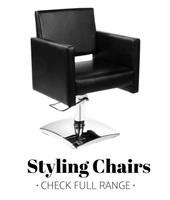 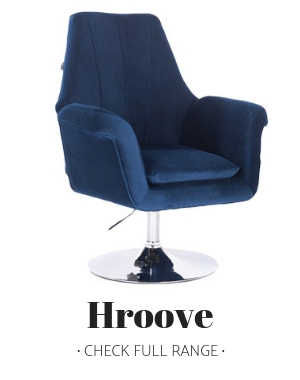 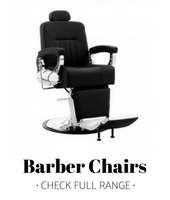 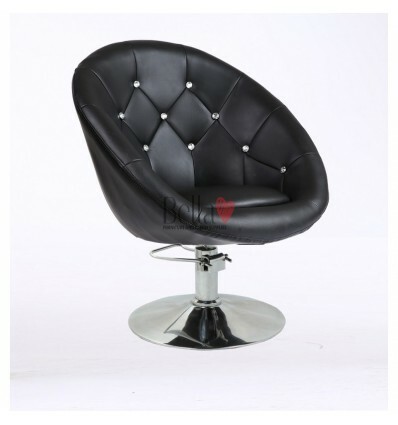 Hydraulic Chair for hairdressers and beauty salon. 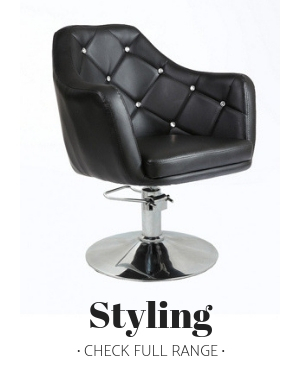 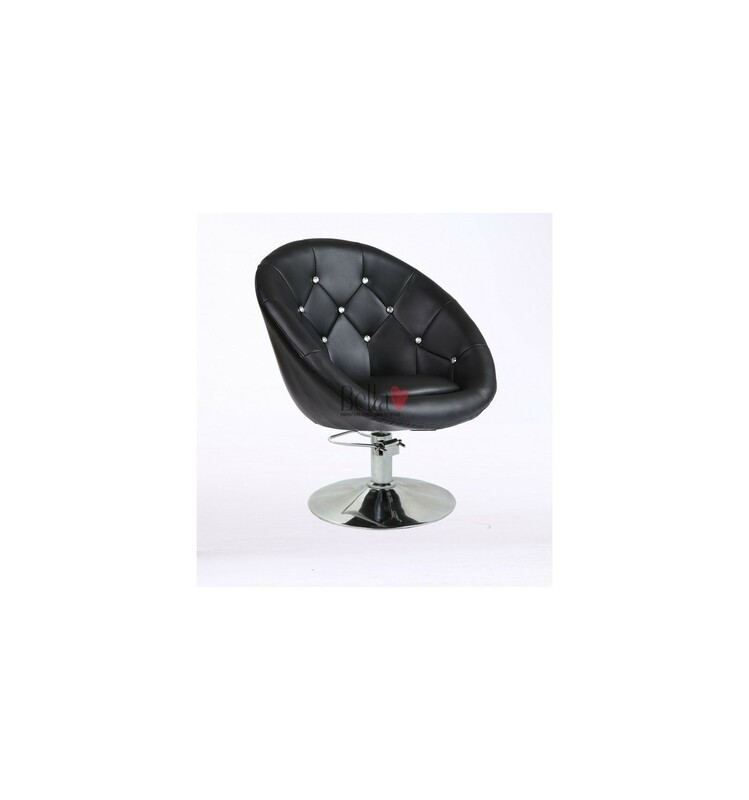 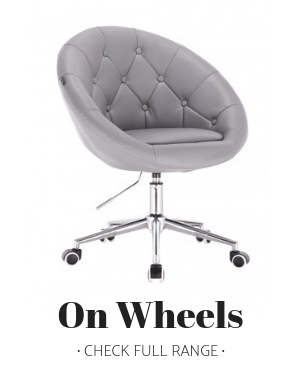 Modern Black leather Beauty room or Salon chair with silver detailing that can add an extra touch of elegance to your salon space. 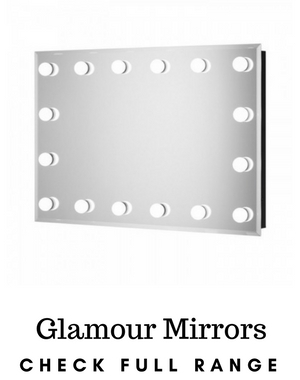 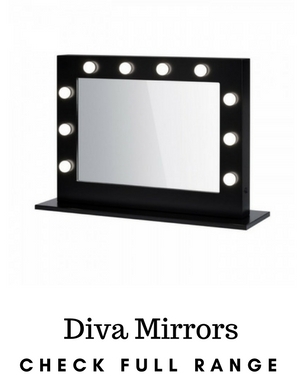 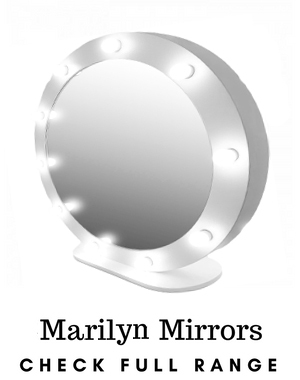 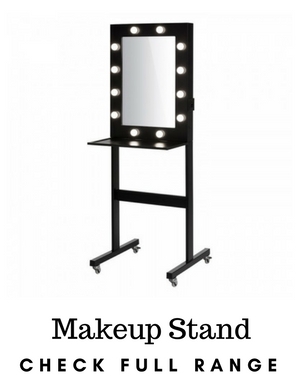 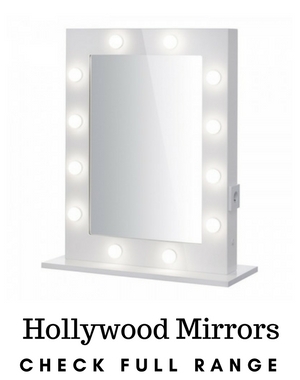 It comes with a lockable hydraulic pump and it includes a silver chrome base.